Having a website is like having your own personal robot. It works day and night serving your content to readers. It collects email addresses and triggers marketing automations. It can even learn about your visitors and tailor their browsing experience. When users need help… from a HUMAN. In the following guide, we’re going to explore this topic. We’ll look at effective ways for adding this human element, along with a setup tutorial. Why should I care about a Contact Us page? Your website isn’t some cold satellite, drifting endlessly through the vastness of space. No, it’s a living collection of your thoughts, ideas, and experiences. It’s an extension of you and your business. And eventually, your readers may need to reach out to you – the creator of the content they love. A “contact us” page makes this easy. Your contact page might also become one of your most-viewed webpages. We’ve been trained to look for this page if we need help, want to inquire about services or just connect with the website owner. A final reason you need a contact us page is because many services, like Google and affiliate networks, require you to have one. So, now that you’re thinking about contact pages, let’s consider what elements to include. Simple greeting. A short and sweet welcome is the idea. If you choose, you can also explain why a reader may want to connect with you and how you can help. Social media accounts. Offer the visitor a way to engage with your business on other social networks. Seeing your presence on other networks will make you look more like an authority in your niche. FAQ. Anticipate reasons users may contact you and try to address them in advance. For example, you can talk about guest posts, whether you review products, common fixes to known issues, etc. A short form. Don’t overwhelm your visitors with every question you can think of. It’s best to request the specific details you need most and then keep the form as short as possible. Call to action. Sometimes people visit the contact page out of curiosity. Including a call to action is a clever way to move those visitors back along your customer journey. Thank you page. After the visitor submits the contact form, redirect to a thank you page and show them the next action you want them to take. Why not post your email address and call it a day? Spam. If you post your email address on your website, you’re going to get spam. 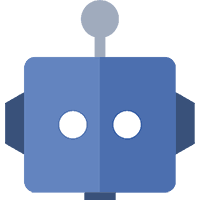 Bots and spiders are types of computer programs that scour the internet with the sole purpose of collecting email addresses. In the end, those email addresses find themselves in the hands of wealthy Nigerian princes, foreign lottery companies and other obnoxious spammers. Easy to use. Hearing from your visitors is a good thing. You want to make it as easy as possible for them to reach out to you. A contact form will save your users several steps and make it likely they connect with you (and not a competitor). Get the right info. When a user contacts you, they won’t necessarily give you all the information you need. Rather than starting a back and forth communication, you can set up a form to request the specific details up front. Professionalism. First impressions count. A clean and simple contact form will make you look professional rather than someone just getting started. The plugin I use and recommend is Contact Form 7. I like it because it’s very easy to set up and it just works. Also, being one of the most popular WordPress contact plugins, it has high compatibility with other plugins. In other words, it’s not likely to break your website! While Contact Form 7 is great for quick and easy forms, it does lack a drag-and-drop form builder that other contact plugins include. If you find the need to build more complicated contact forms, I recommend the free Contact Form by WPForms plugin. OK, let’s get started installing the plugin and connecting it to your contact page. Begin by clicking Plugins and then Add New. Next, type contact form 7 into the plugins search field and once Contact Form 7 appears, click Install Now. After Contact Form 7 installs, click the blue Activate button. 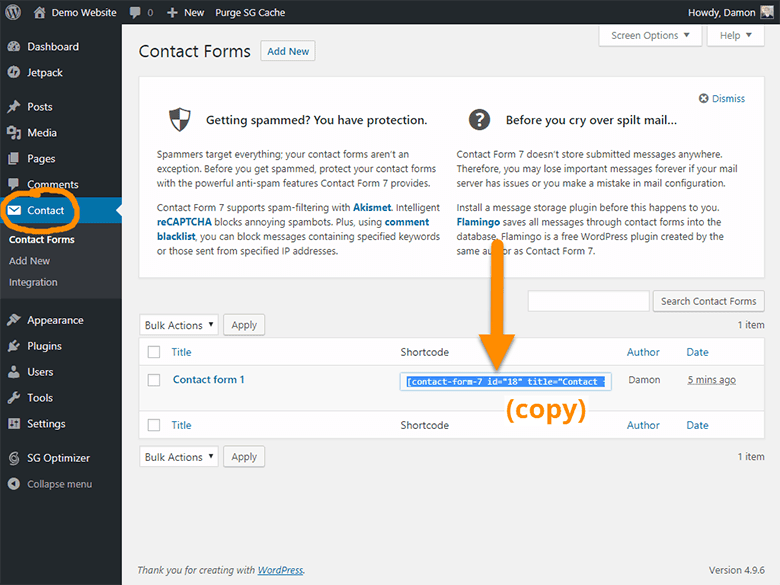 Once the plugin is activated, you’ll see a new item appear on the side WordPress menu titled, Contact. Click this. You’ll be taken to the Contact Forms screen. This is where to go if you need to make any changes to your contact form (add fields, change the design, etc). For now, click on the text under the Shortcode column. Copy this shortcode. You’ll need to paste this into your WordPress contact page in a moment. Now we’re ready to create the actual contact page. From the side menu, begin by clicking Pages and then Add New. 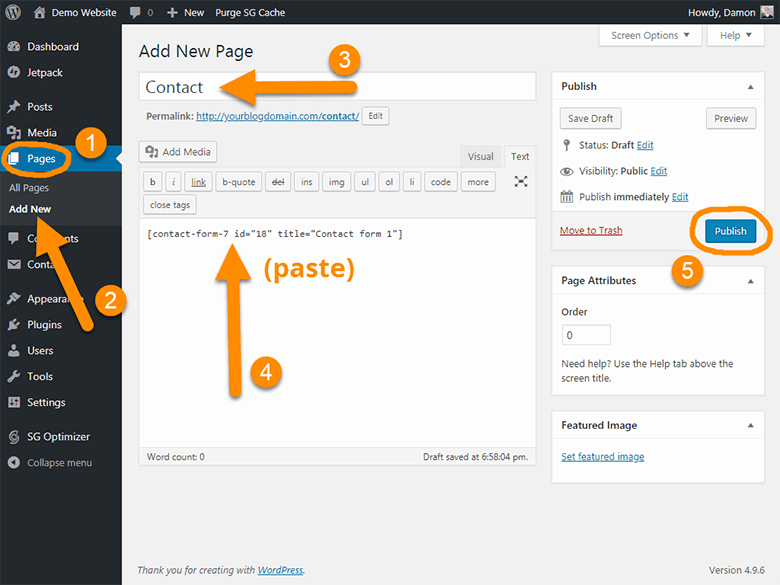 Next, enter a title for your contact page and paste the shortcode into the editor area of the page. Be sure to add those other elements I recommended above (greeting, social icons, etc). Also, you’ll want to test your contact form. Otherwise, your contact page is now live and ready to use! While your website can handle a lot of things on its own, there will be times when human support is needed. 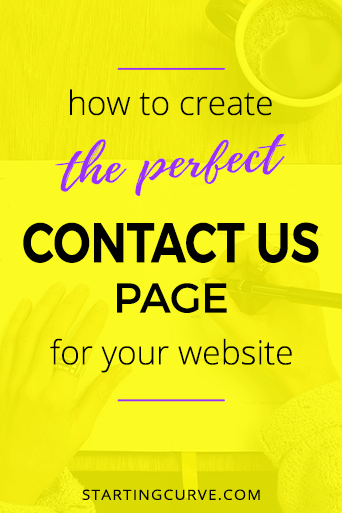 So, be sure to create your contact page sooner versus later! Did you have any trouble installing your WordPress contact form? Leave us a comment and let us know how it went! 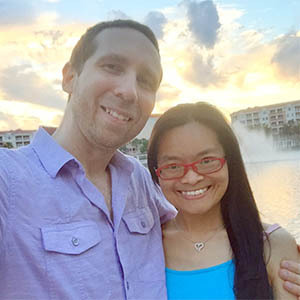 Damon Malkiewicz is a programmer and marketing geek who helps online business owners learn the systems and strategy to grow their blog, traffic, and income. He has a love for all things nerdy, productivity apps, and sticky notes.